The EU’s population and workforce are ageing. This has implications for employment, working conditions, living standards and welfare. How should we respond to these challenges? A new report shows how information from four agencies, including Cedefop, can support policy-making that is both complementary and greater than the sum of its parts. 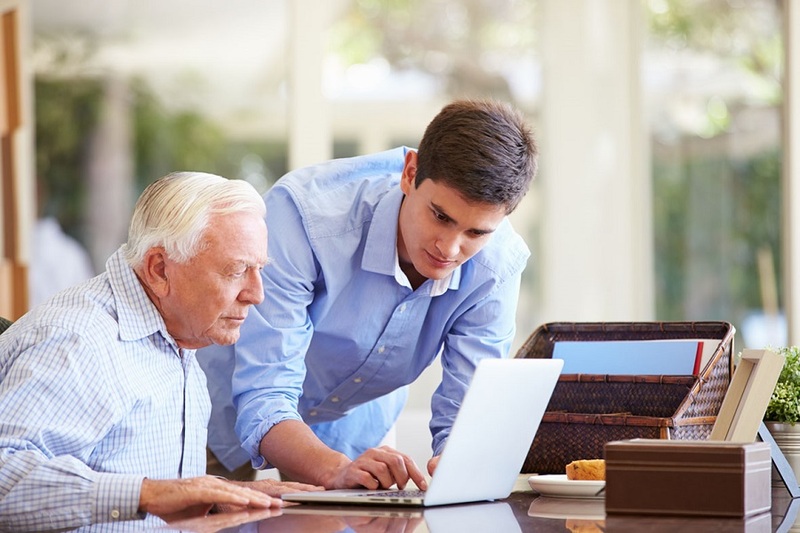 The report, coordinated by EU-OSHA, draws on the agencies’ expertise in each of their areas and covers the different challenges associated with the ageing workforce and considers innovative solutions.